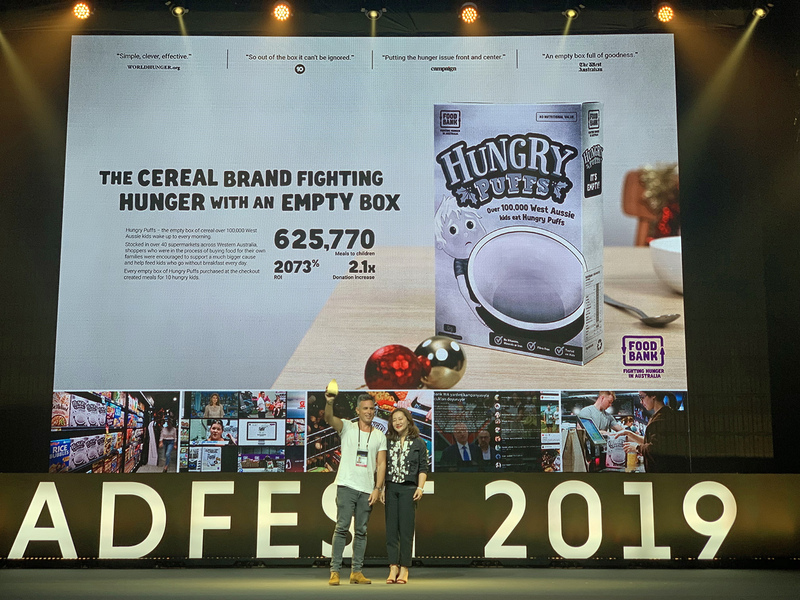 The Brand Agency Perth’s Hungry Puffs campaign for Foodbank WA was one of Australia’s best performers at AdFest, the major regional festival and award show held over the weekend. 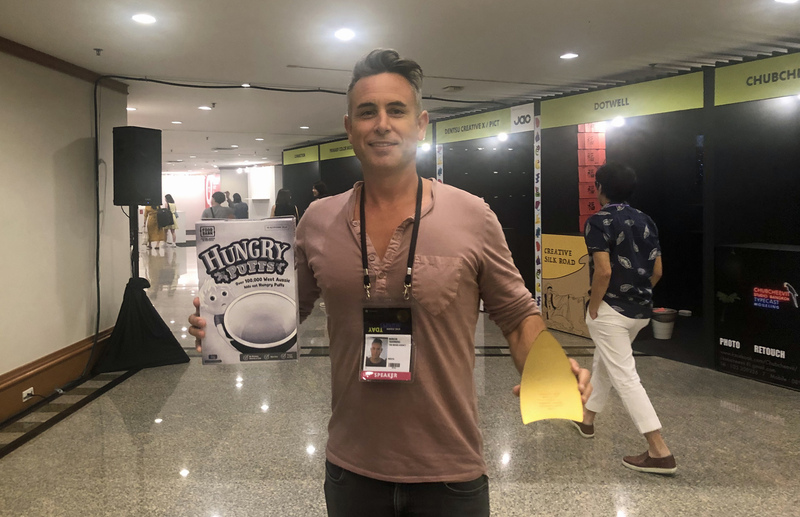 Executive Creative Director Marcus Tesoriero (pictured) was at AdFest as a presenter this year, and was on-hand to accept the awards on behalf of the agency. Other big winners from Australia included CHE Proximity which won the prestigious Grande Lotus Award in Direct for Carsales.com.au ‘AutoAds’ and BWM Dentsu whose haul included the Grande For Humanity for the ALS Association ‘Project Revoice’. Over four days, the festival welcomed over 1,120 delegates from 63 cities enjoying a huge exhibition of 2,539 entries across 19 awards categories. 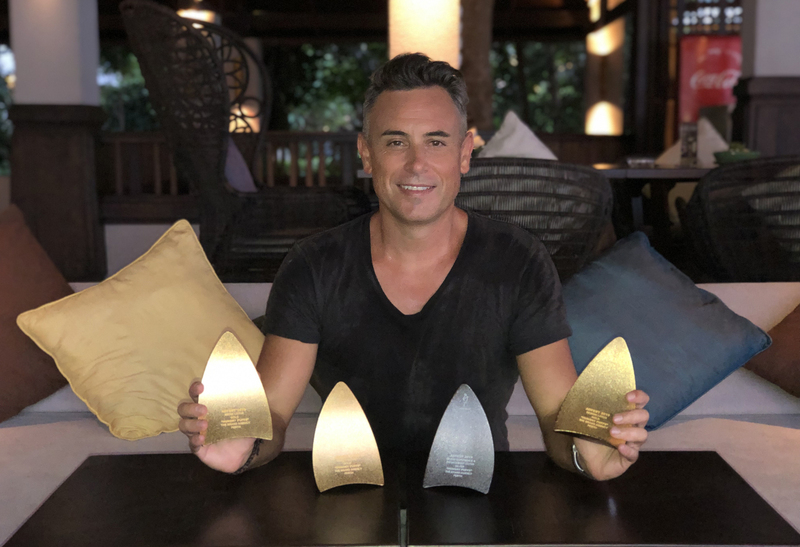 Mark Tutssel, ADFEST 2019’s Grand Jury President, and Executive Chairman and Global Chief Creative Officer at Leo Burnett Worldwide, Chicago said the quality of work this year was very good. “What I enjoyed the most was the diversity of thinking. The entries came from everywhere throughout Asia Pacific, and each idea was rich in human understanding and had their own unique cultural flair. It was a joy to judge the 2019 Lotus Awards,” said Tutssel. A great idea and well deserved recognition. There will be a long list of awards for this work. Great to see WA work kicking arse. Well done Matt and Hayden. Let them ride those coat tails boys. Book that trip to Cannes, Matthew Wilson! Well done guys. What Gav said. Hopefully the idea will extend next year into other outlets and States.